Pulsara's Prehospital Alerting Package among 30 innovative new products for emergency medical services and prehospital care. Bozeman, MT, June 6, 2017 -- Pulsara and JEMS (Journal of Emergency Medical Services) are proud to announce the selection of Pulsara’s Prehospital Alerting Package as a Hot Product from the JEMS EMS Today Conference & Exposition, which was held February 23–25 in Salt Lake City. Pulsara was selected after a team of eight judges consisting of emergency medical services (EMS) product specialists, physicians, educators, managers and paramedics reviewed a host of products designed to not only improve the ability to deliver optimal emergency medical care to sick and injured patients, but also allow EMS agencies to do it safely, more efficiently and with enhanced comfort for the patient. Products were rated on a 1–10 scale in four distinct categories: 1) Originality; 2) Functionality; 3) Ease of use; and 4) Need in the EMS setting. Pulsara was one of only 30 products selected as Hot Products after the EMS Today Hot Products review team evaluated and rated 58 products submitted by 52 companies. Pulsara is a digital healthcare corporation that focuses on using mobile technology to enhance treatment time outcomes by improving communication and care coordination through the entire healthcare system. 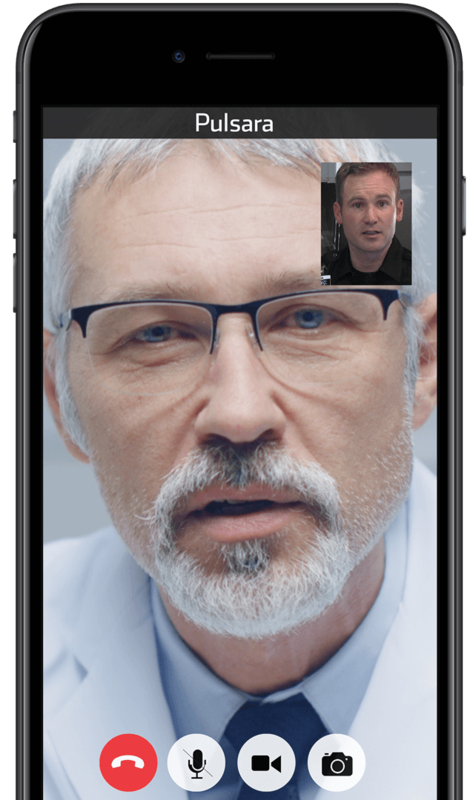 Pulsara’s mobile application packages for stroke, STEMI, and general patients improve communications between the teams caring for those critical patients, leading to faster treatment. Every clinician – from paramedics to emergency department staff to neurology and cardiology teams – is on the same page with a simple tap. Pulsara’s Prehospital Alerting Package allows medics to alert hospitals for any case type, and is offered at no cost to EMS. Pulsara is also offering the package to hospitals for free for the length of the contract, if they sign up by December 31, 2017. For more information, visit www.pulsara.com/ems. The EMS Today Conference and Exposition, now in its 37th year, is a leader in providing quality education for emergency medical services. An estimated 4.500 delegates will meet in Charlotte, NC for the first time. Serving the emergency services community, EMS Today provides professionals with a valuable combination of progressive education and the opportunity to see the latest equipment from leading manufacturers. EMS Today helps develop careers, create networking opportunities and provide an environment where camaraderie, pride of service and dedication to saving lives is celebrated. Visit www.emstoday.com for more information.